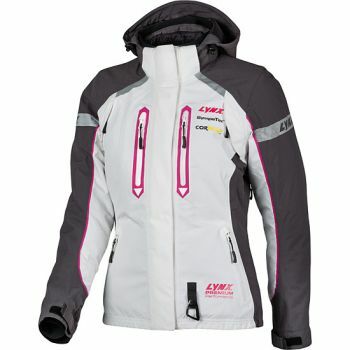 Lightweight race -inspired shell jacket for active riders. 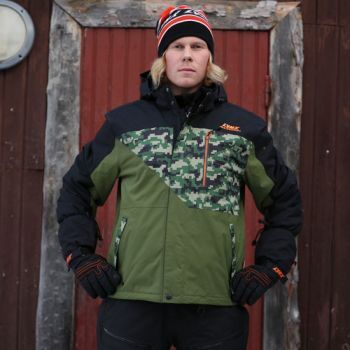 Blaze orange color and sponsor prints. 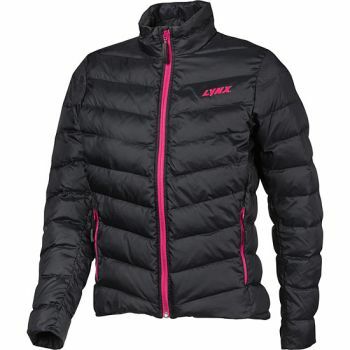 New Lynx Squadron shell jacket with ladies fit and colorways. 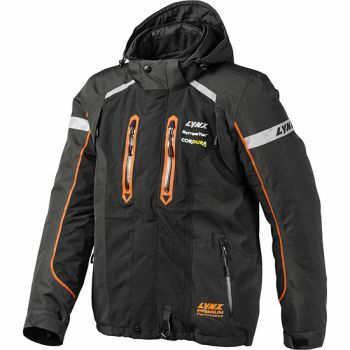 On or Off trail, the new Squadron jacket is a perfect choice for trendy riders. 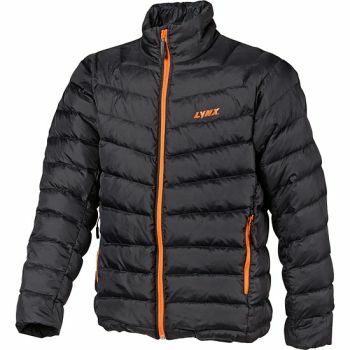 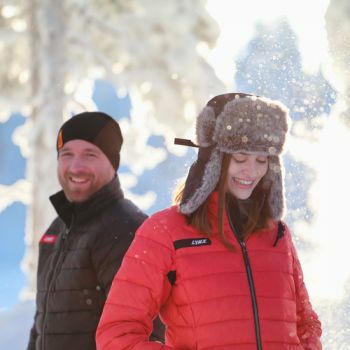 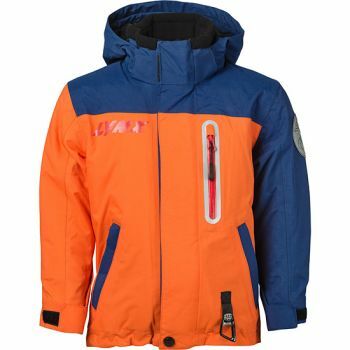 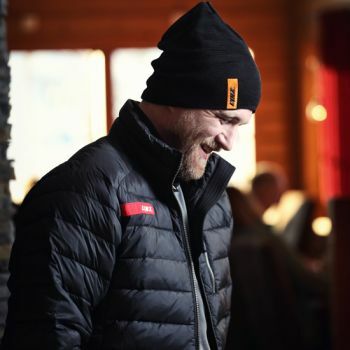 The jacket is designed for heavy wear in extreme conditions. 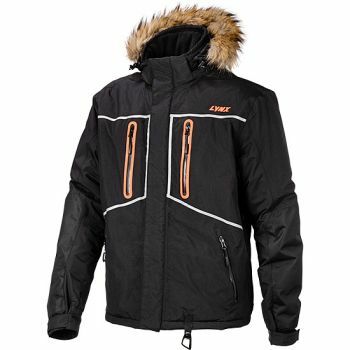 Developed in cooperation with professional freeriders to give maximum freedom in active riding. 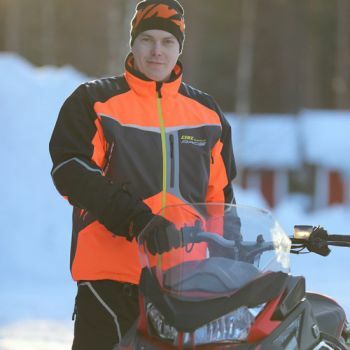 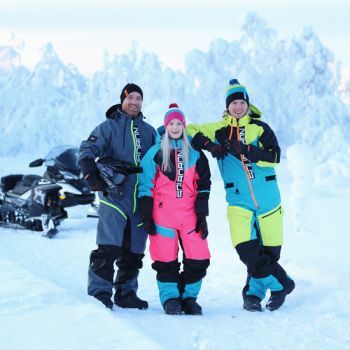 The Lynx Quantum onepiece suit is specially designed for active riding in deep snow. 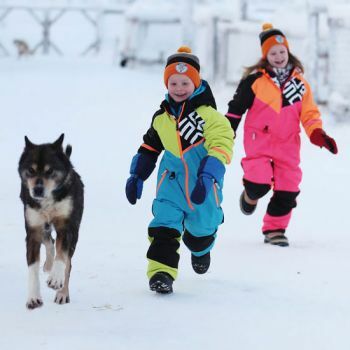 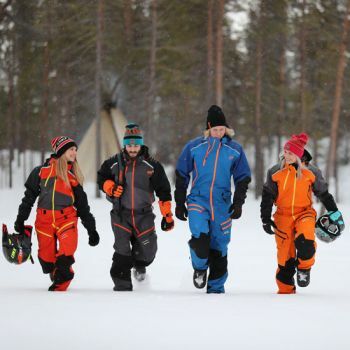 Lynx KIDS suit keeps the smallest members of your expedition warm – and content. 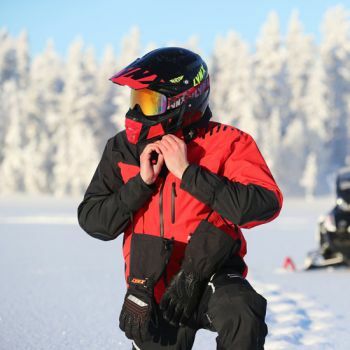 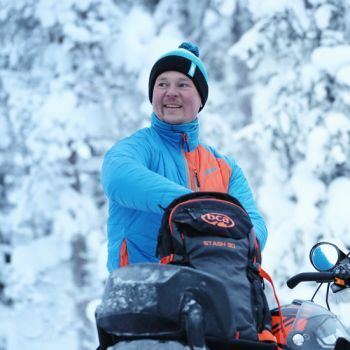 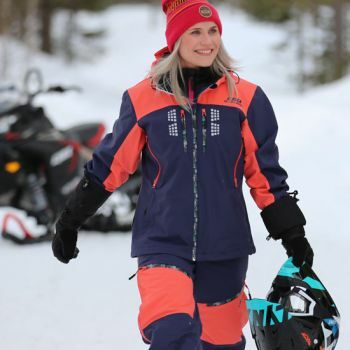 Lynx Stamina riding suit is designed to provide ultimate protection from the elements for the longest snowmobile adventures. 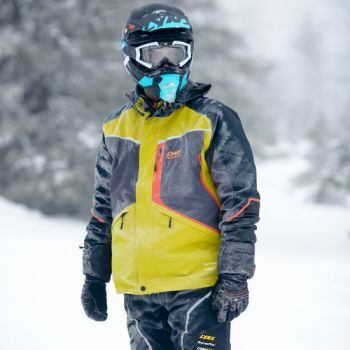 A ideal mid layer for active riders.